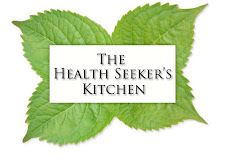 The Health Seekers Kitchen: Sauerkraut, Kimchi & Tropical Fruit - OH MY!! Sauerkraut, Kimchi & Tropical Fruit - OH MY!! I taught a super fun class tonight at the Bosch Kitchen Center. 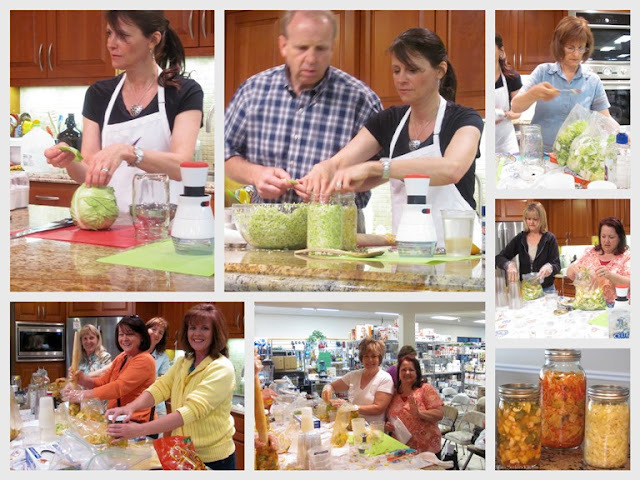 It was a hands-on class where everyone made their very own Kimchi with the Perfect Pickler. Everyone learned how to make Kimchi , Sauerkraut, Fermented Tropical Fruit, Herbed Cashew Cheese, Paprika Cheese Ball, Almond Yogurt and Almond Milk. Everyone also learned how to make Kimchi Fried Rice (Kimchi Bokumbap) YUMMY!! I will post pictures & recipes for all of these in the next couple of weeks. Below are recipes for Sauerkraut, Kimchi & the Tropical Fruit Mix. 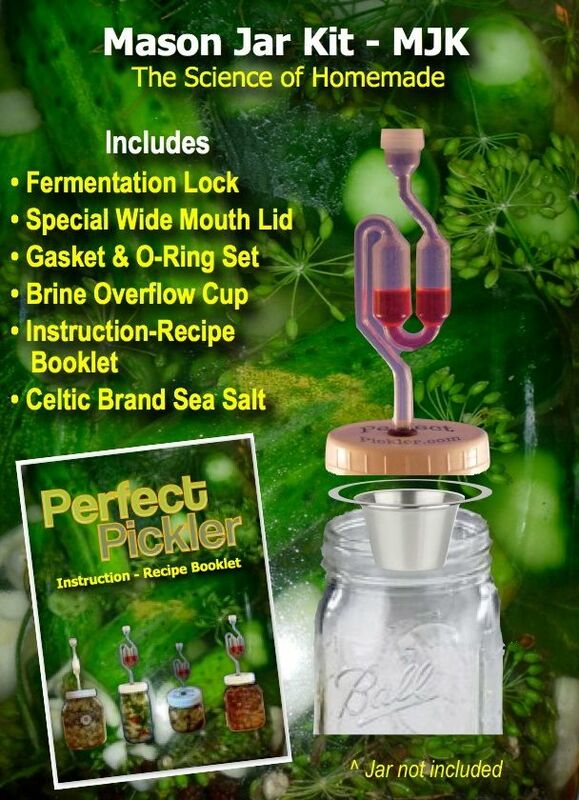 The Perfect Pickler is an amazing tool that makes fermenting vegetables and fruits fail proof. 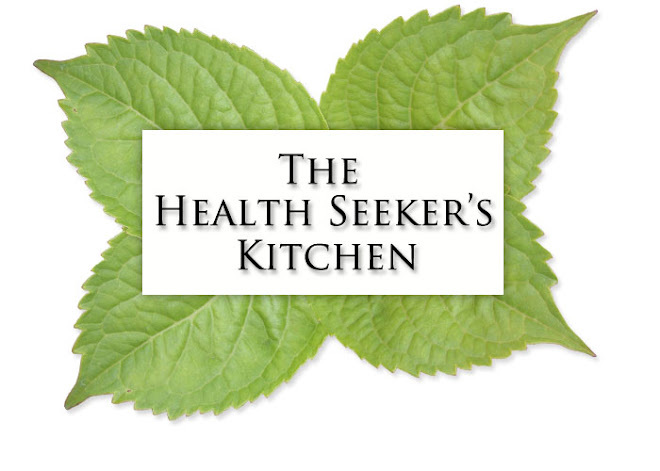 To read more on the benefits of cultured/fermented vegetables, fruits and nuts, CLICK HERE. 3/4 pounds Napa cabbage (buy a pound, save a couple outer leaves) Cut into 1” pieces. 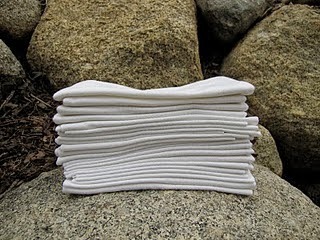 Cut cabbage into 1” squares. 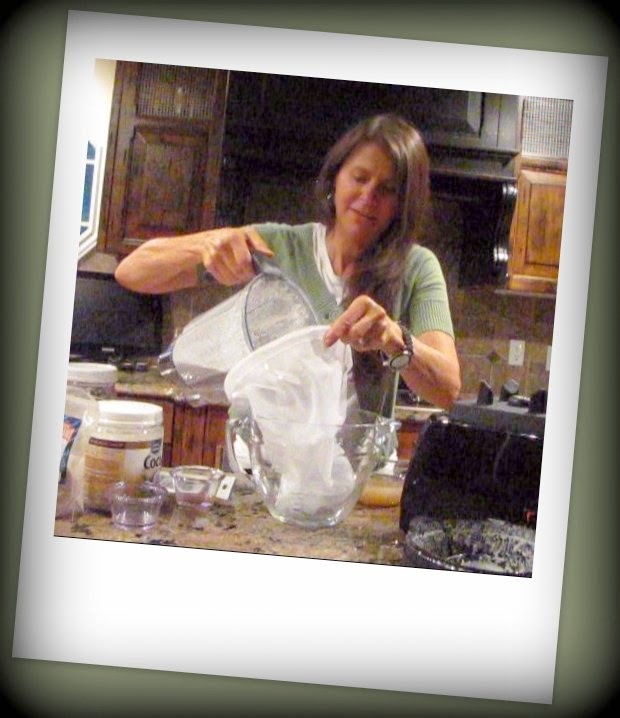 Add remaining ingredients and pack into jar. Leave 3” space at at top of jar. Add whole cabbage leaves on top of Kimchi mixture. Place brine overflow cup on top of mixture and carefully add brine until you just cover the top of the mixture by quarter inch or so. You now have extra air space for expansion. Savory Sauerkraut – 1 qt. Save several round pieces of cabbage cut from top as well as a 1” square chunk to place on top of kraut. Cut round pieces out of top of cabbage to use on top of kraut mixture. Shred cabbage and add salt. Work cabbage with hands until you start creating a nice brine. Use a wooden kraut masher to break up cell walls of cabbage and help to form brine. Mix cabbage with caraway seeds. Pack tightly into qt. jar until several inches from top. Place cabbage rounds on top of kraut mixture and then place 1” square cabbage chunk (cut from center of cabbage) on top of cabbage rounds. Place brine cup on top of cabbage chunk and seal lid. I still want this thing! It is so so cool!!! 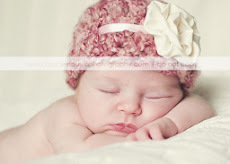 And how cute are you in your class! If only I lived closer and could come! 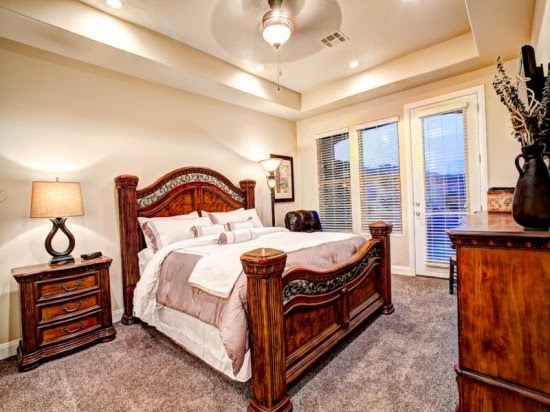 Looks wonderful and healthy! I'm sorry I was not able to make it to the classes. The tropical fruit looks devine. 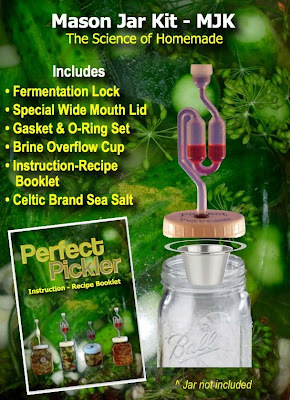 I'm interested in pickling and the "perfect pickler" looks totally easy to use. 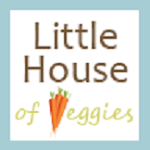 Wierd question.... Once you pickle all of those veggies do the bottles go into the fridge and what is the shelf life? Do you just dish up and eat plain? high fat intake, especially from animal http://www.business.com/content-marketing/small-business-blogging-5-reasons-it-works-and-tips-for-execution/ based foods, increases your risk of high bloodstream cholesterol, heart disease, some types of cancer, and-when it leads to excess weight-diabetes and hypertension. Oh! I know this thing! This is http://bigessaywriter.com/ fermented food, right? Just the thing I am going to make, because it should really good for me tummy.